Born in Paris, Rodin was working as an ornamental mason in Brussels when he visited Rome, in 1875, to study the work of Michelangelo. He achieved notoriety with “The Age of Bronze” in 1877, and cemented his reputation with his next major sculpture, “John the Baptist” of 1878. In 1880 he began working on a major commission for the doors of the Musée des Arts Decoratifs, a project which was to occupy him for some 20 years. “The Gates of Hell”, as they came to be known, incorporated nearly 180 different figures, many of which were treated separately as individual works. The Gates are dominated by the figure of “Le Penseur”, which must now rank amongst the most famous sculptures in art history; but they also spawned other iconic works, including “The Kiss”, “Adam” and “Eve”. In 1889 Rodin exhibited alongside Claude Monet at the Georges Petit Gallery in Paris, but it was not until 1900, when his retrospective coincided with the Paris International Exhibition, that he achieved lasting international fame. Often regarded as the Impressionist Sculptor, Rodin’s loosely modeled style blends with his ability to create lifelike figures and imbues them with monumental sensibility. Rodin effectively forms the bridge between the Renaissance and modernism, embodied by his fragmented monumental bronze, “The Walking Man”; whilst it clearly harks back to classical sculpture, it also paves the way for Giacometti. Rodin’s most famous sculptures were cast in bronze and on a variety of different scales. Although marble versions of his works were made, these were not carved by the artist himself, and as such he is most celebrated for his plaster models, cast in bronze. During his long career, Rodin worked with a number of different Foundries, but his most important collaborators were the Rudier family, who began casting his bronzes in 1874. Having worked exclusively with Rodin for the last 15 years of his life, on the artist’s death in 1917, Alexis Rudier was tasked by the Musée Rodin to make posthumous casts from the plaster models that Rodin had gifted to the nation. 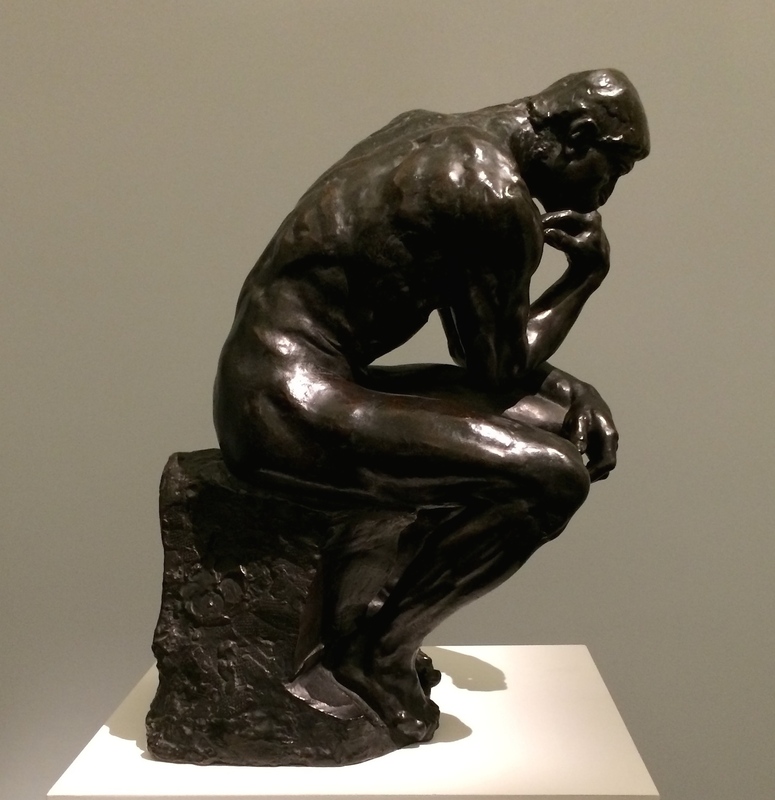 Rodin’s international fame has ensured a consistently strong market for his work. Always popular in America, his sculpture was collected by the Japanese in the 1980s, and continues to be popular amongst collectors in Asia. 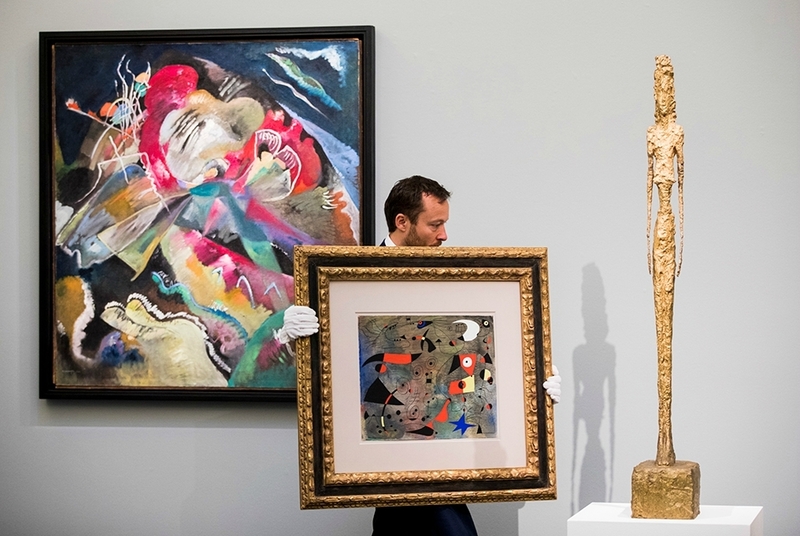 In recent years, Carlos Slim has emerged as an avid collector, amassing an extensive collection of Rodin’s work for his Museo Soumaya in Mexico. Since his death, the Musée Rodin has been the controlling body in authorizing casts, and anything cast without their authority is not considered authentic. The Museum recently issued a comprehensive catalogue of the casts, and polices the market carefully. Whilst collectors have traditionally prized lifetime casts, the market for posthumous casts has strengthened along with a growing understanding of Rodin’s process, and his habit of casting his works over a long period of time. These posthumous works can be assessed by their date, their founder, and the quality of the individual cast itself. As lifetime casts becomes scarcer, and Rodin’s fame flourishes, it is clear that former prejudices will diminish. The Musée Rodin is housed in the artist’s former home, the Hotel Biron, at 79 rue de Varenne, Paris.